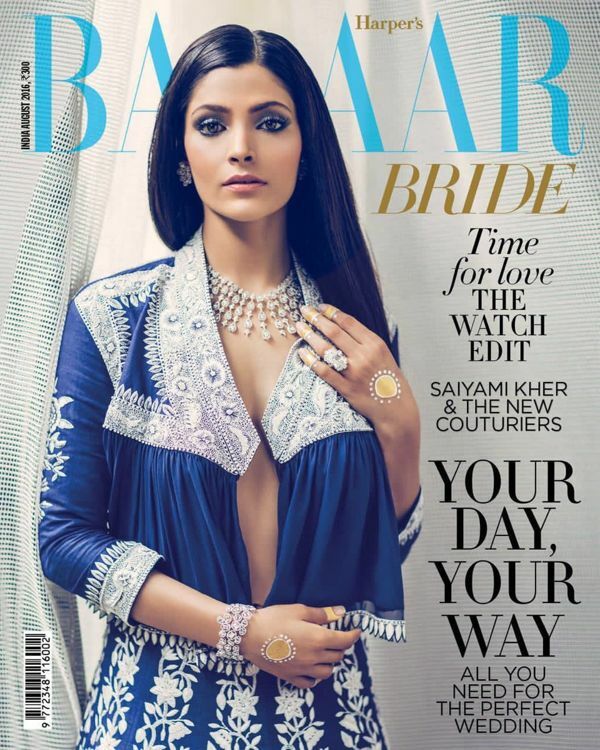 Saiyami Kher debuted through Rakeysh Omprakash Mehra directed romantic thriller film Mirzya (2016) failed at Box Office but she got noticed for her work. See Saiyami Kher photos and know some interesting facts about her. Saiyami is one of the most popular new faces. 1- Saiyami Kher debuted opposite another debutant Harshvardhan Kapoor son of veteran actor Anil Kapoor in Rakeysh Omprakash Mehra directed Hindi romantic thriller Mirzya (2016). She is a sports lover and a huge Cricket fan. 2- 1992 born young actress Saiyami Kher started her acting career through Telugu Film Rey (2015), led the film alongside Sai Dharam Tej. 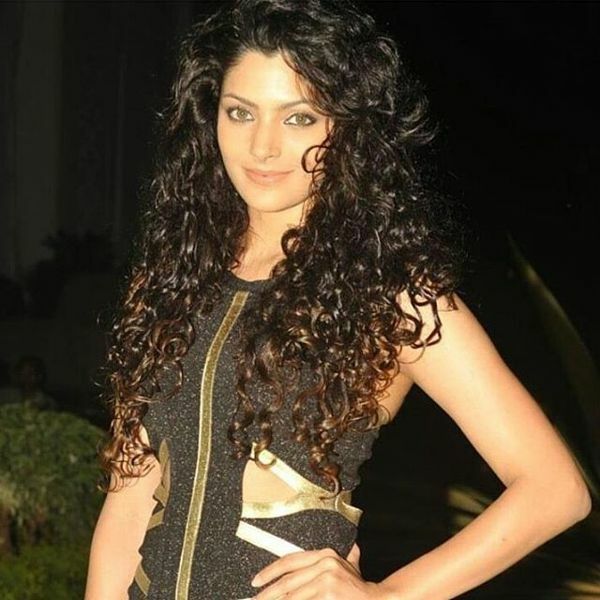 3- Beautiful Saiyami Kher is a daughter of Ex-Miss India Uttara Mhatre Kher who represented India in Miss World 1982. 4- She is a granddaughter of 1950’s lead actress Usha Kiran who was worked in more than 50 Hindi Films and died in 2000. Saiyami is the niece of Indian Television actress Tanvi Azmi. 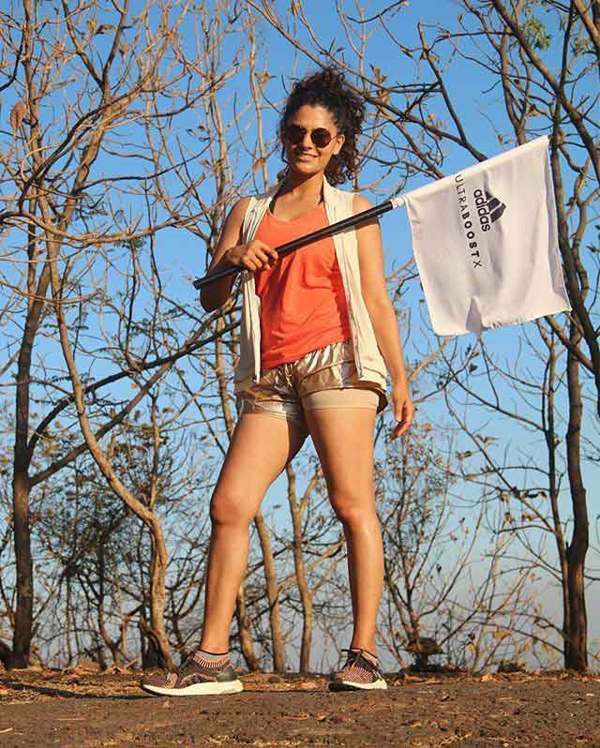 5- A successful model Saiyami Kher has campaigned for several big brands like L’oreal, Levis, Pantaloons, Adidas etc. 6- Punjabi Folklore Mirza Sahiban based Mirzya (2016) is first Bollywood Movie. Bhaag Milkha Bhaag, Rang De Basanti director Rakeysh Omprakash Mehra is director of the film. 7- The debutant duo of Saiyami Kher and Harshvardhan Kapoor starer Mirzya was released on 7th October 2017. 8- She was born in Nashik, Maharashtra and did schooling from St Xavier’s College in Mumbai. 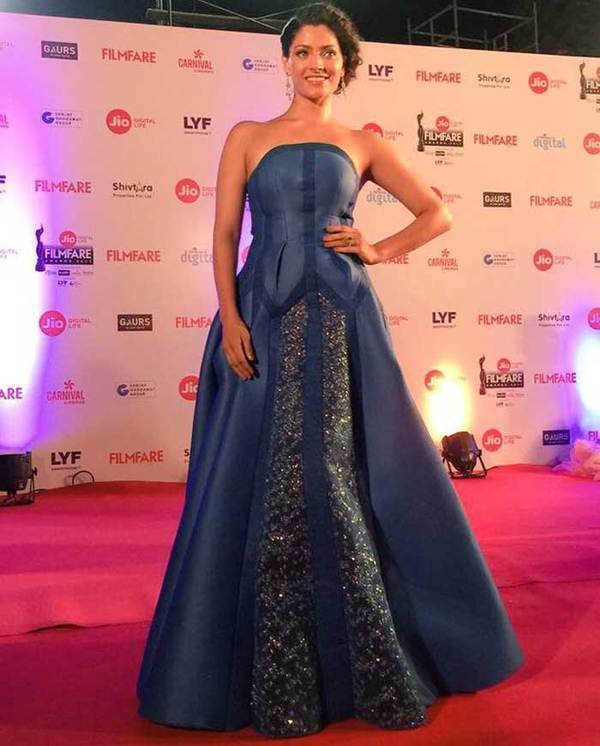 9- Reportedly, she will be the lead actress in Farhan Akhtar and Annu Kapoor’s The Fakir of Venice. 10- Saiyami Kher learned Horse Riding for debut Bollywood film Mirzya (2016). The actress is really hardworking and passionate about her profession. 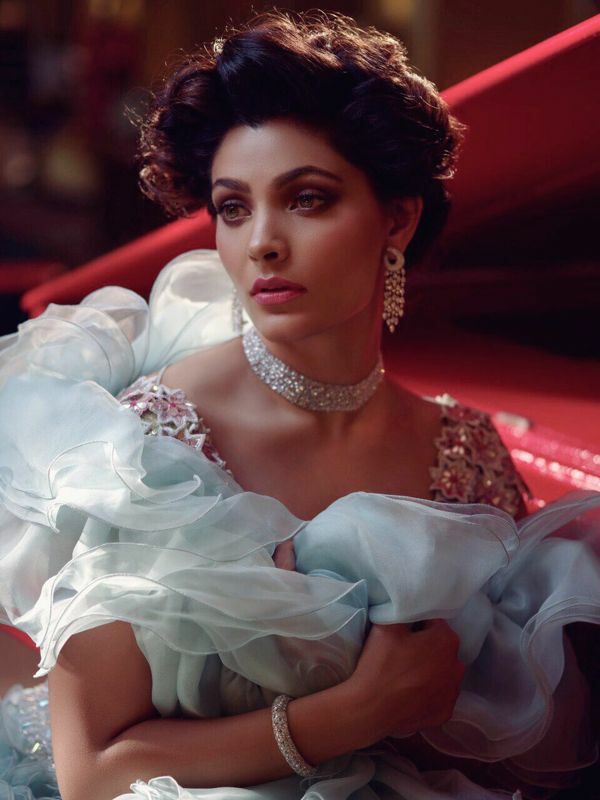 Hope you loved beautiful, talented actress Saiyami Kher Photos. 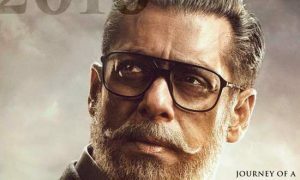 If you have any query regarding this article, you may ask below in comments.